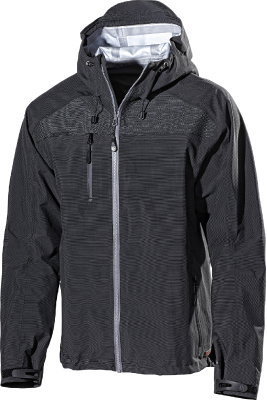 This jacket is yet another proof of adaptation to our customers' wishes. 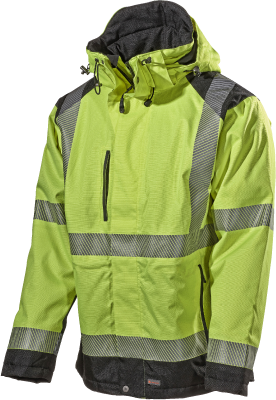 We have made a long version of our popular jacket 206P with features and fit taken from 430P – one of our most popular jackets. 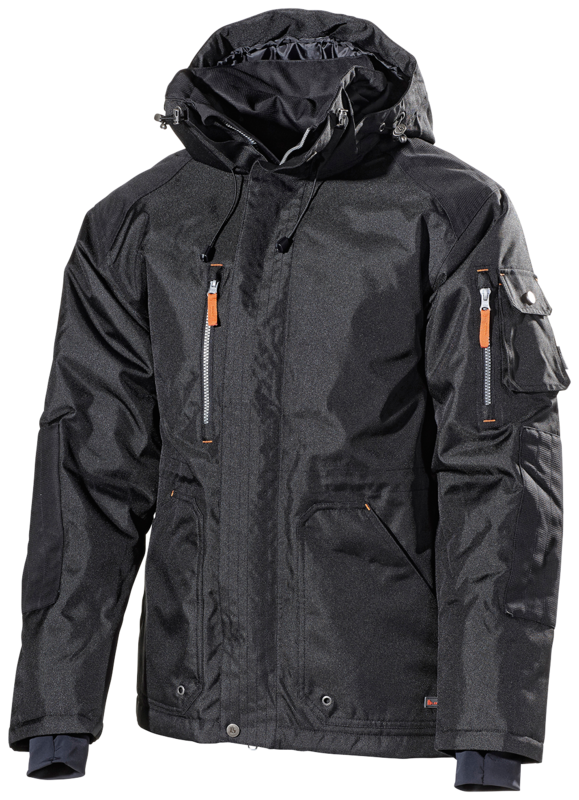 It has resulted in a warm working jacket that can withstand a lot of wear and is also suitable for corporate profiling. Preshaped sleeves for good flexibility. Two external side pockets. Strap for ID card in the right-hand breast pocket. Left breast pocket with concealed opening. 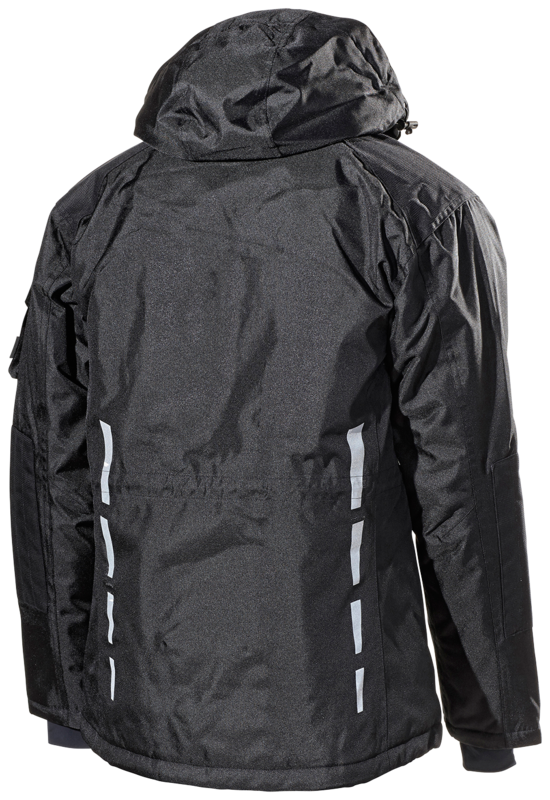 Two side pockets, one of which is transparent for seeing a smartphone without taking it out of the pocket. Loop for headset. Grip-friendly zip pullers and drawstrings. Material and weight: 100% polyester. 210 g/m².